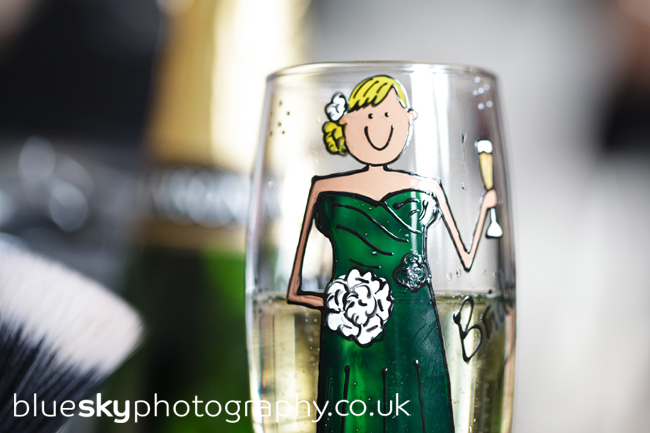 From their fun Christmas pre-wedding shoot we knew we were going to have lots of fun with Jenny and Joe. 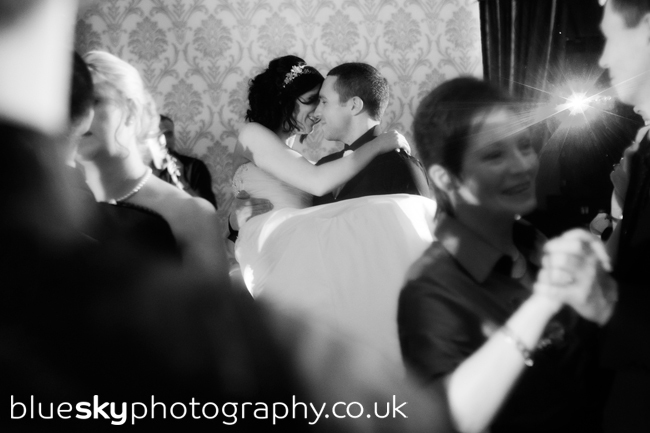 They are so fab together and and make everyone else around them feel relaxed. 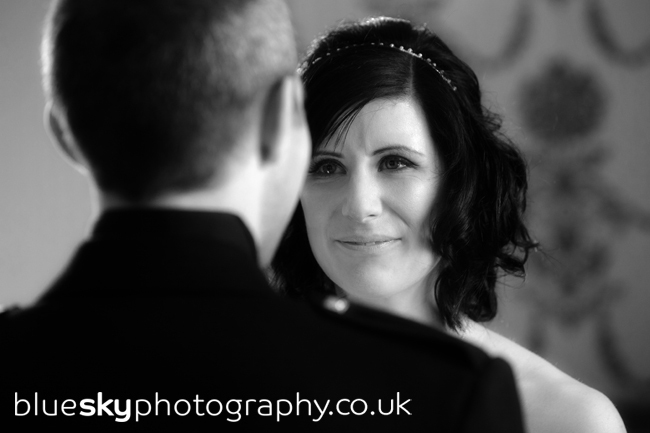 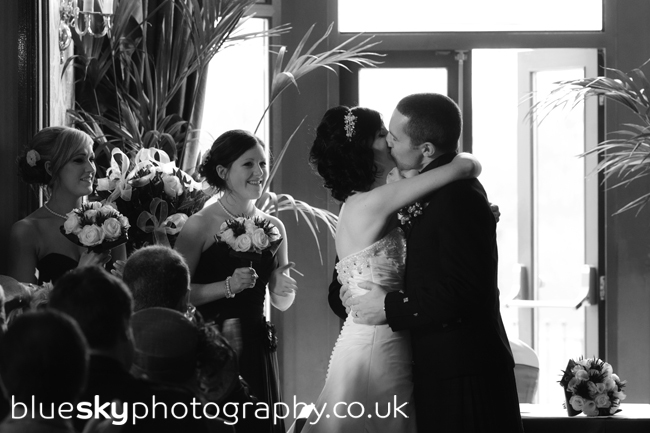 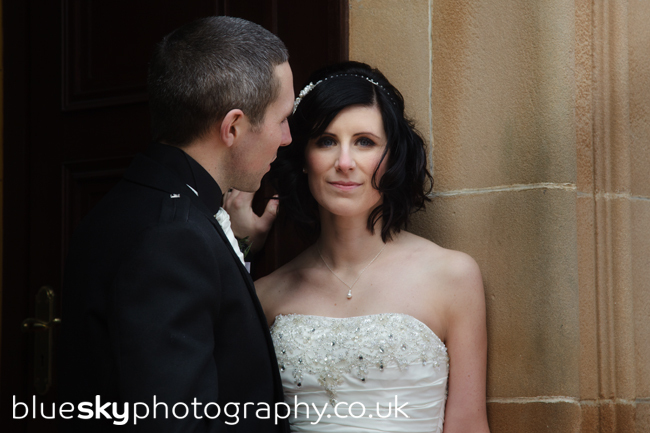 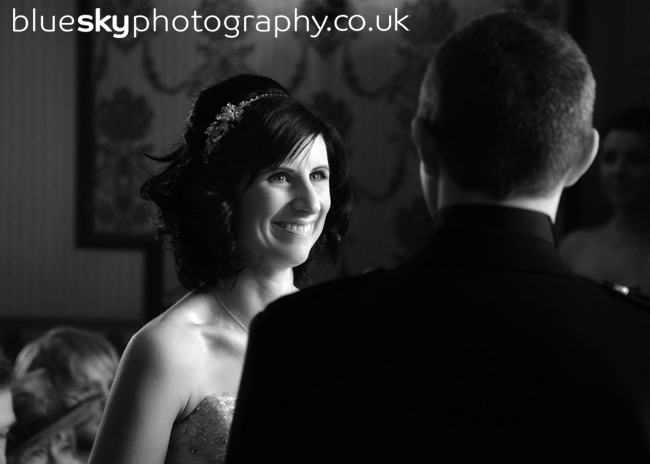 As we expected their wedding day was fully-charged with bucket-loads of love and emotion and lots and lots of fun. 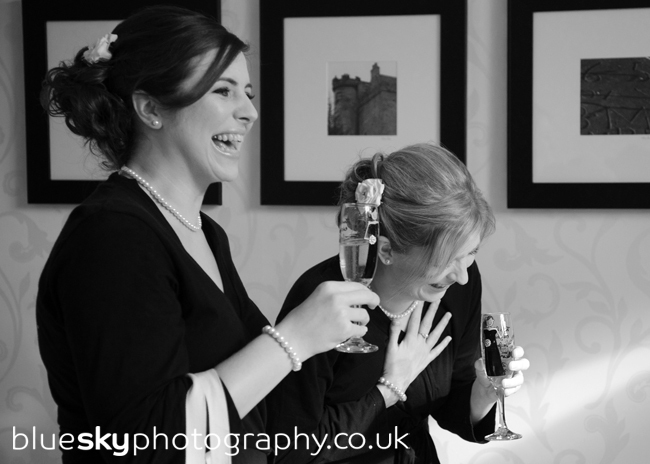 They are both such genuine people and so clearly thought about their friends and family on their big day. 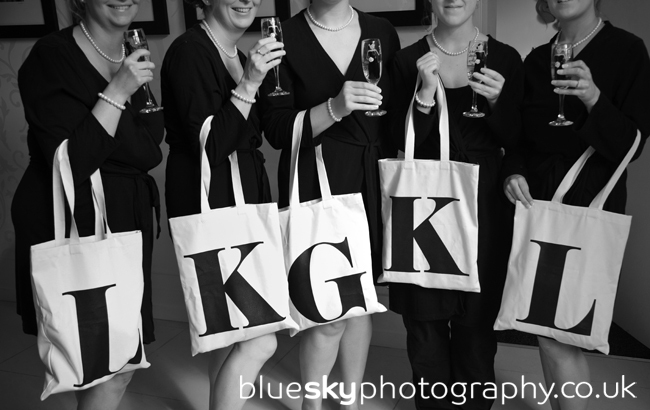 We loved the special and carefully selected gifts for their bridal party team… especially the bags for the girls with their initials. 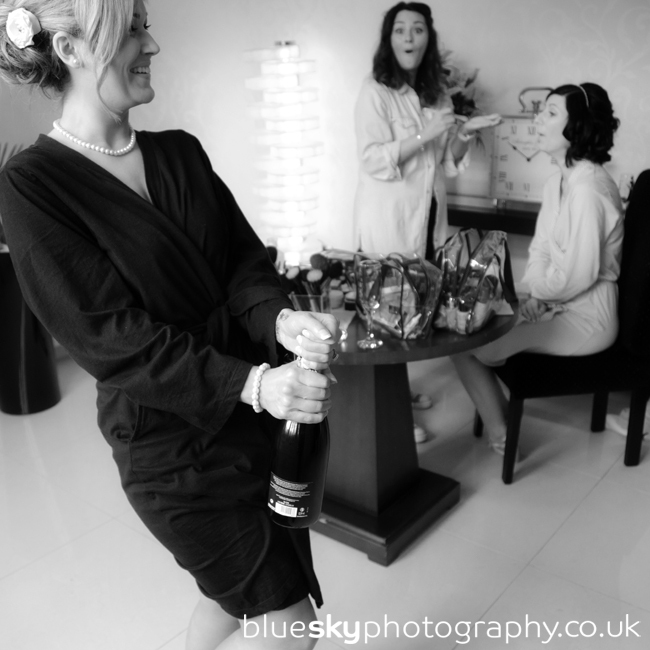 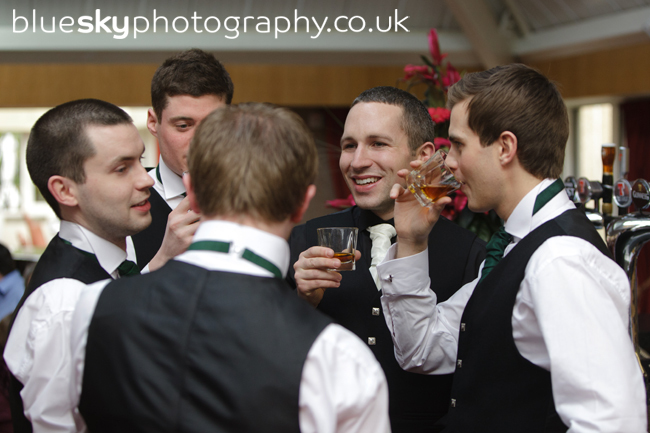 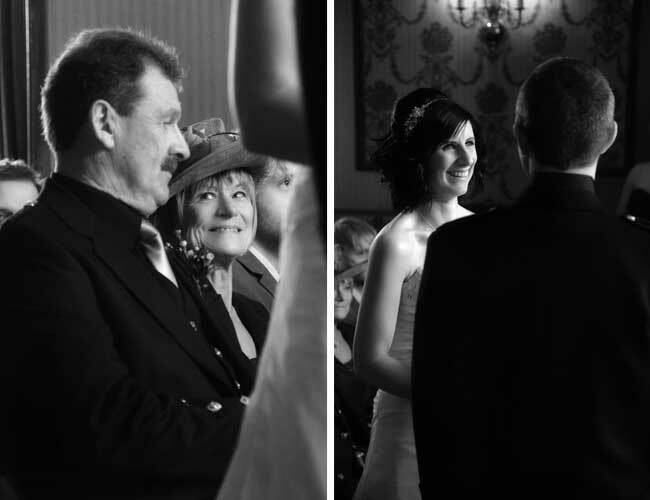 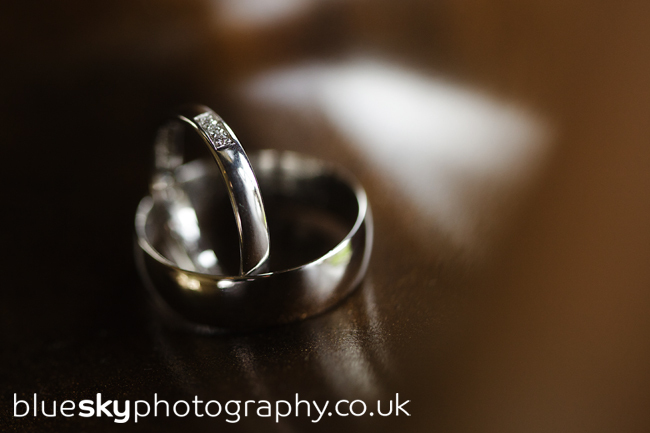 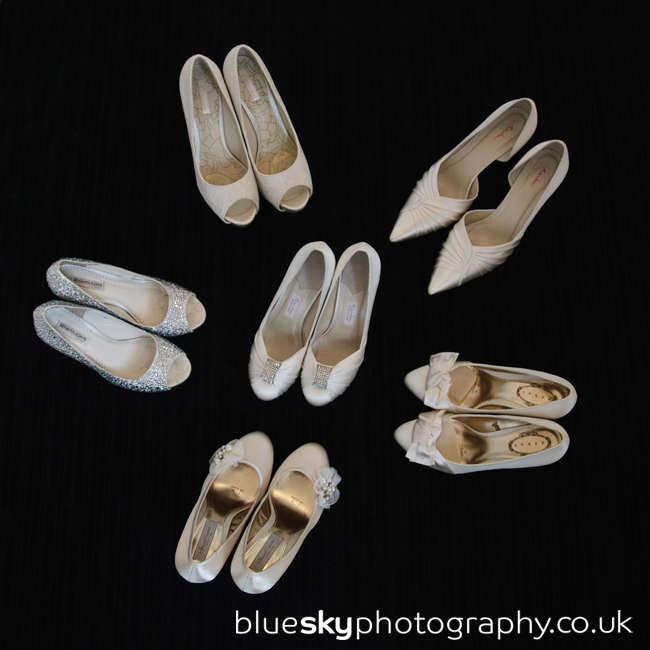 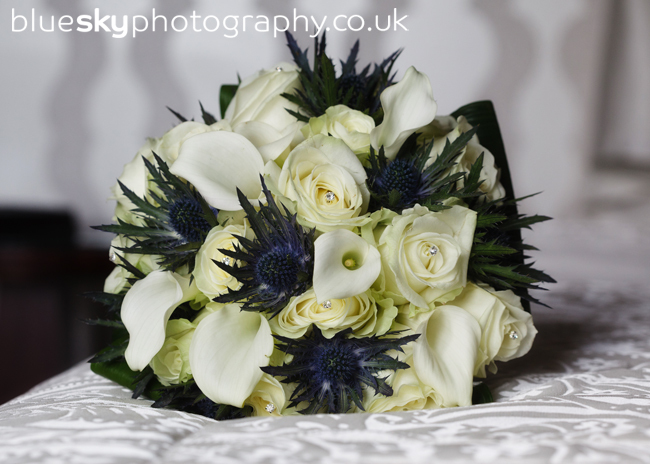 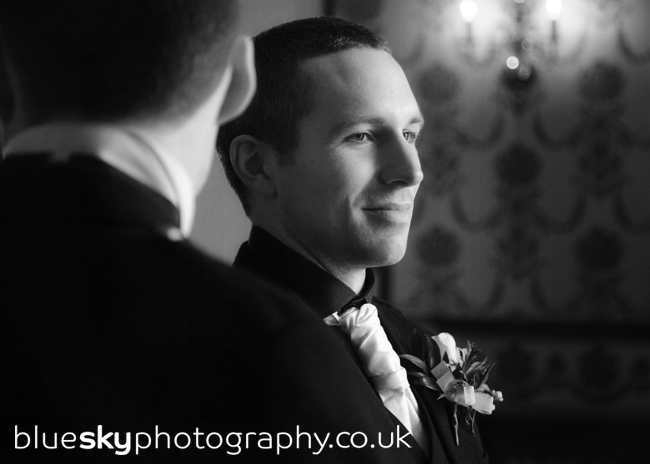 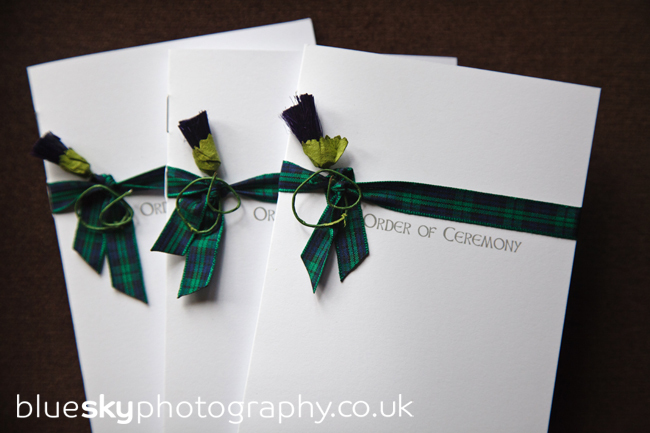 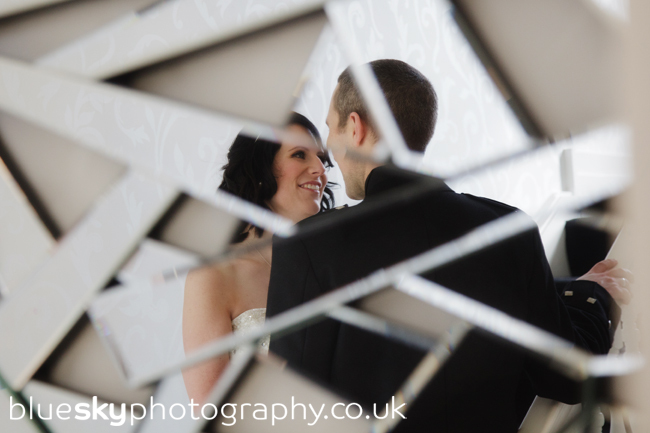 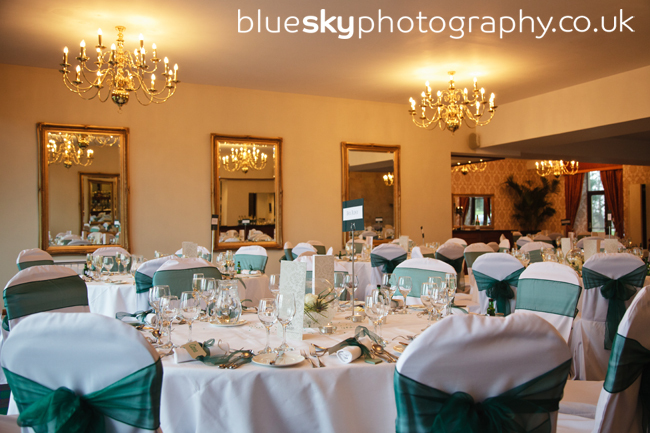 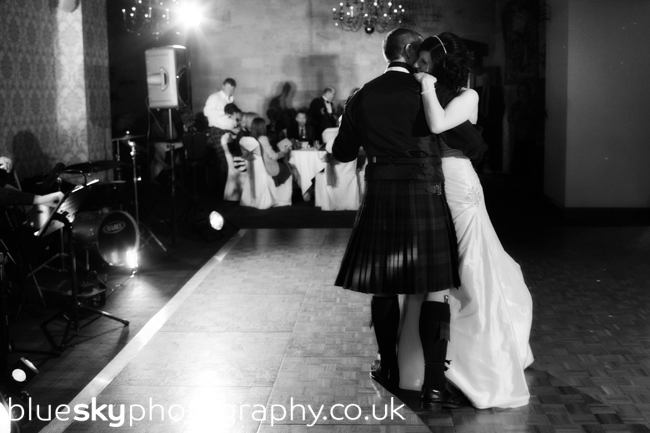 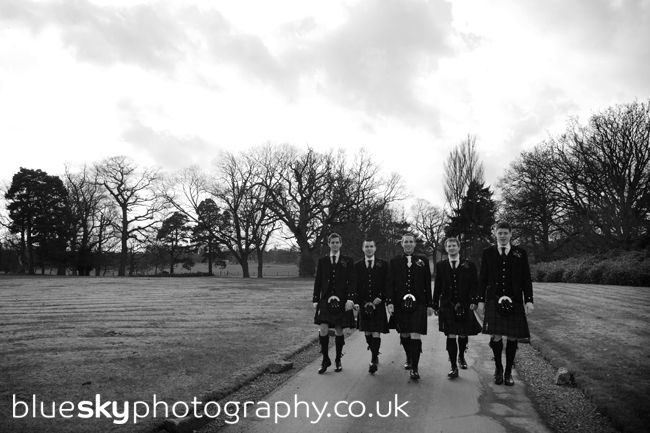 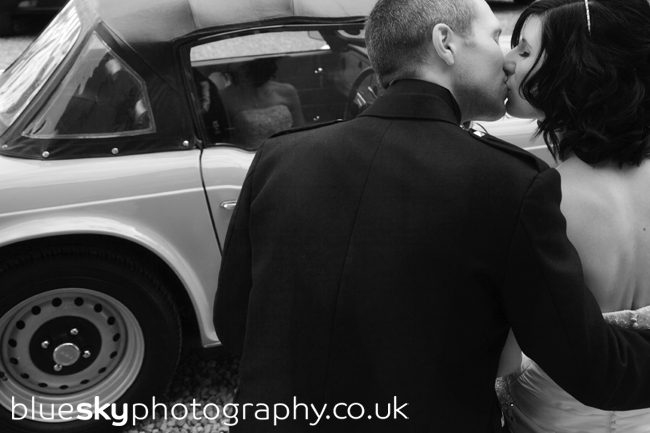 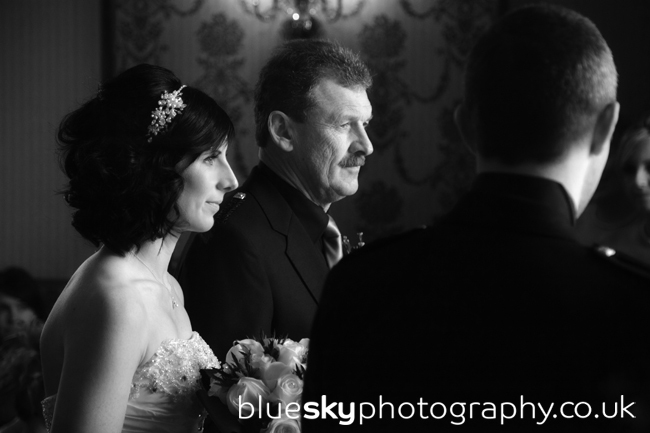 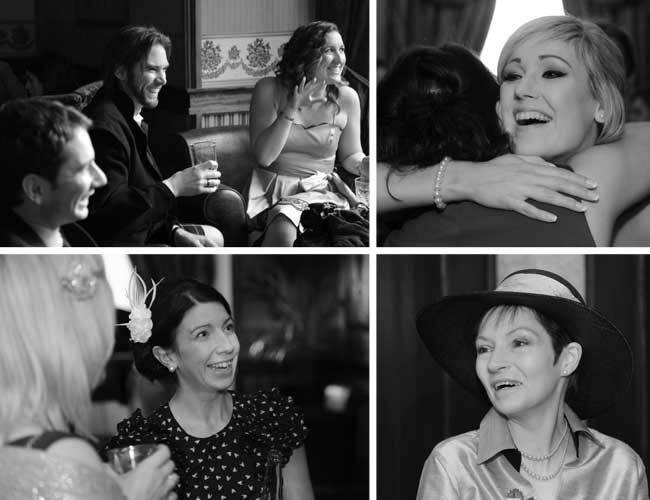 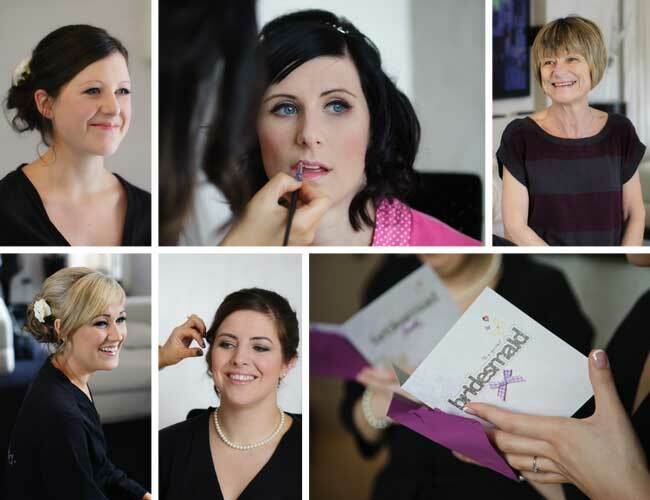 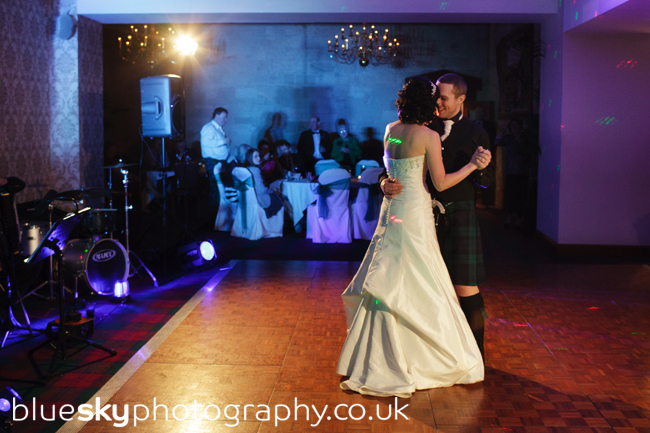 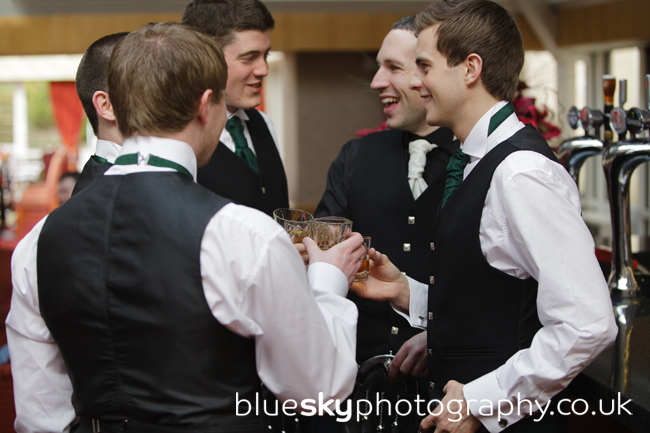 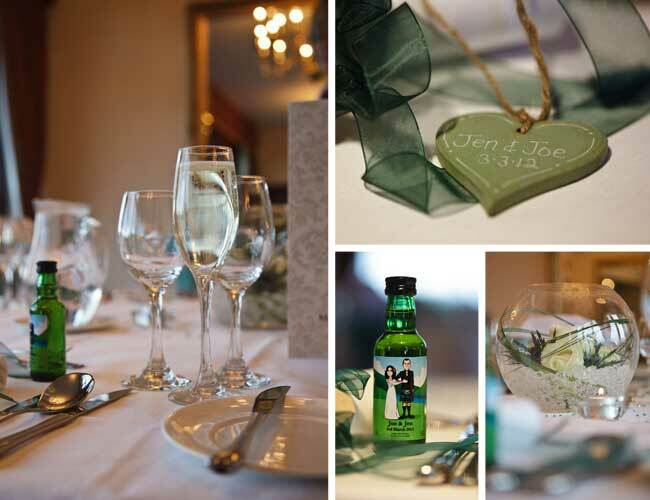 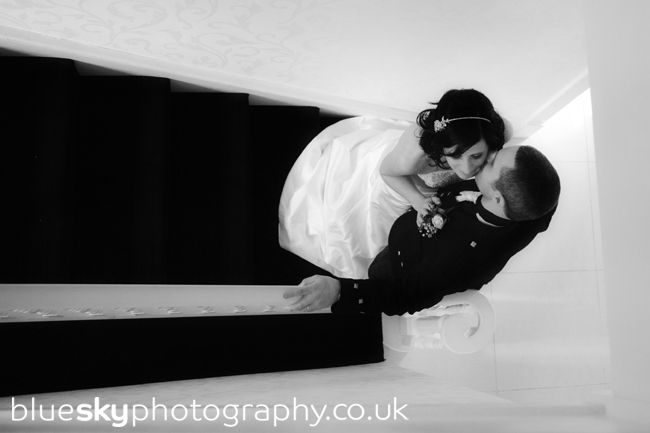 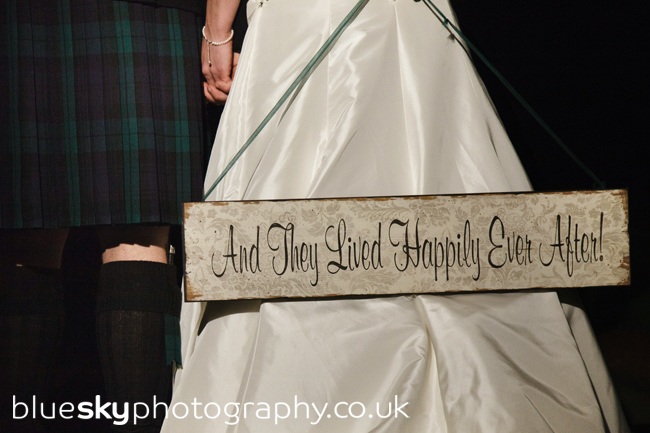 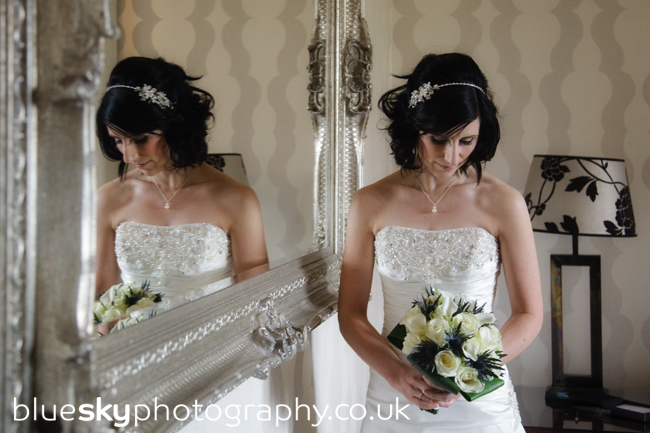 Enjoy some highlights from your fab wedding… looking forward to sharing them all with you.